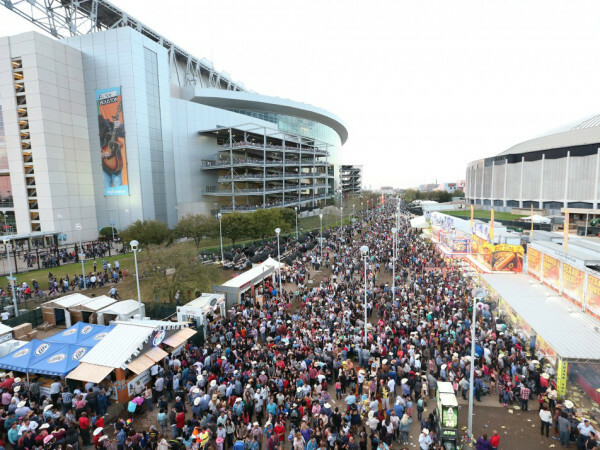 Shawn Mendes took the circular Houston Livestock Show and Rodeo stage Sunday afternoon armed with his guitar and the backup vocals of 71,976 super-excited fans. 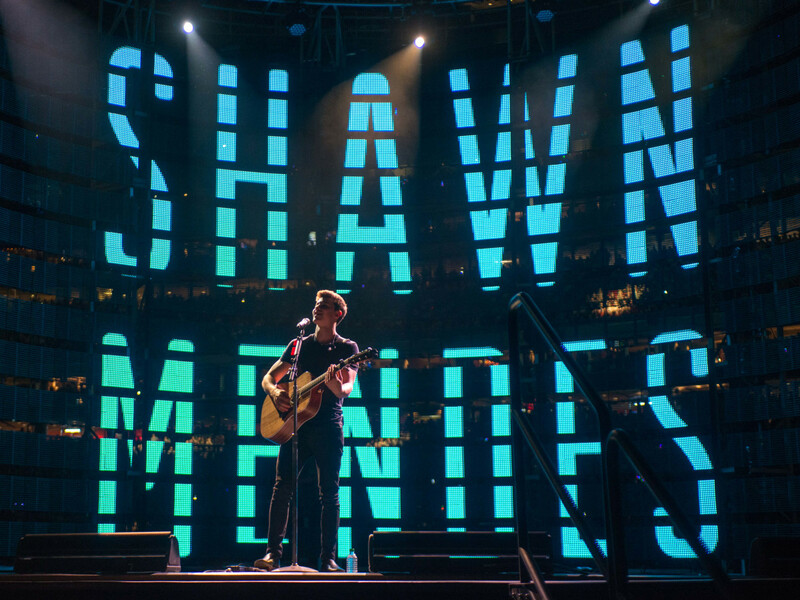 Mendes encouraged audience participation and the teen audience was only to happy comply, but the reality was, he was perfectly capable of holding his own. There were no other instruments, backup singers or auto tune. 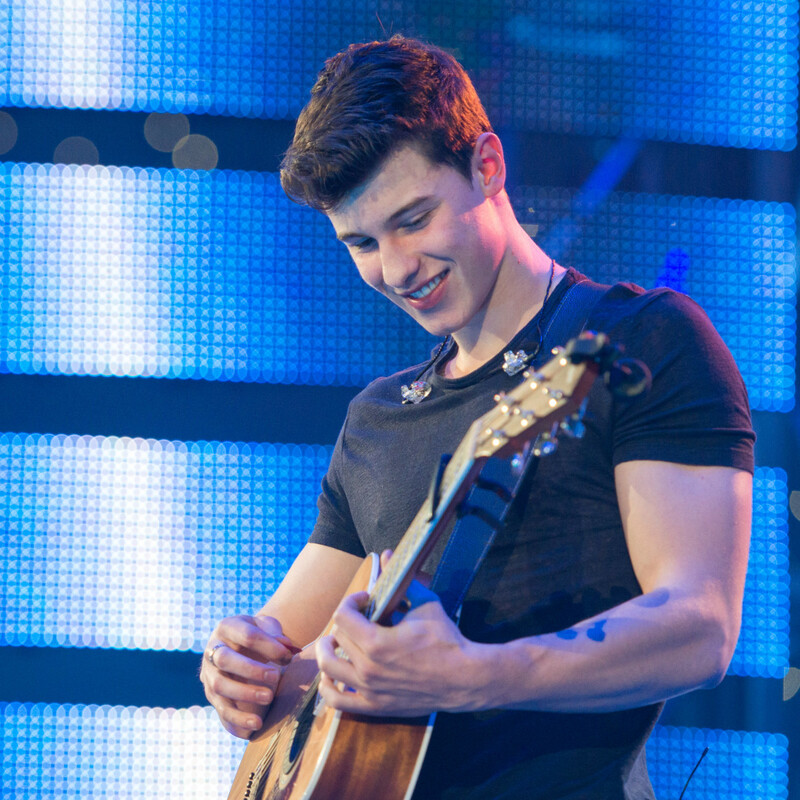 It was just a 17-year-old guy and his guitar and Mendes was genuine and charming up on the stage, all by himself. 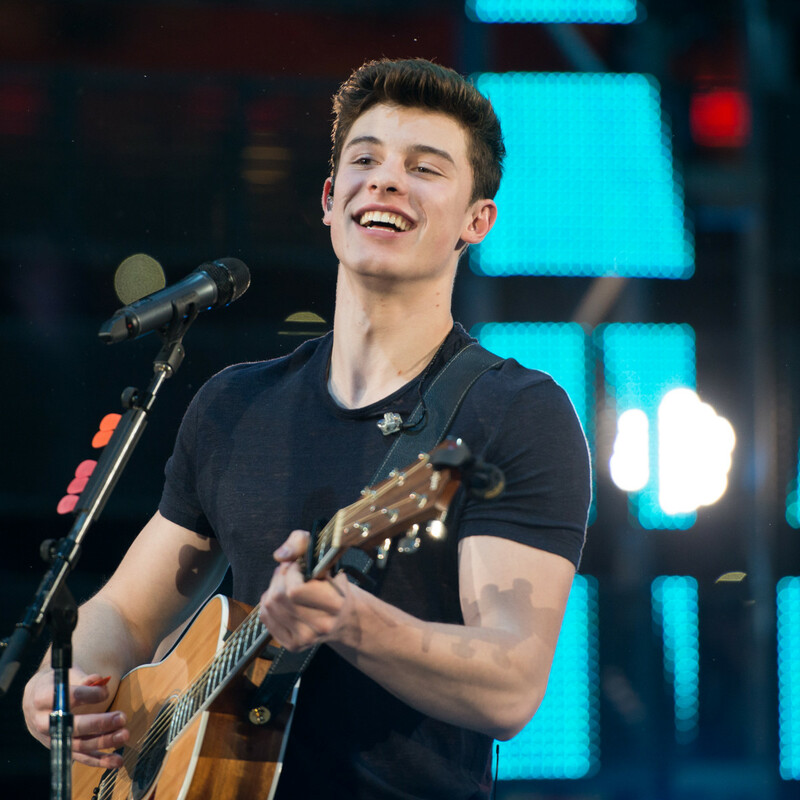 It's a familiar role for the Canadian singer, who was first discovered by posting songs on Vine. 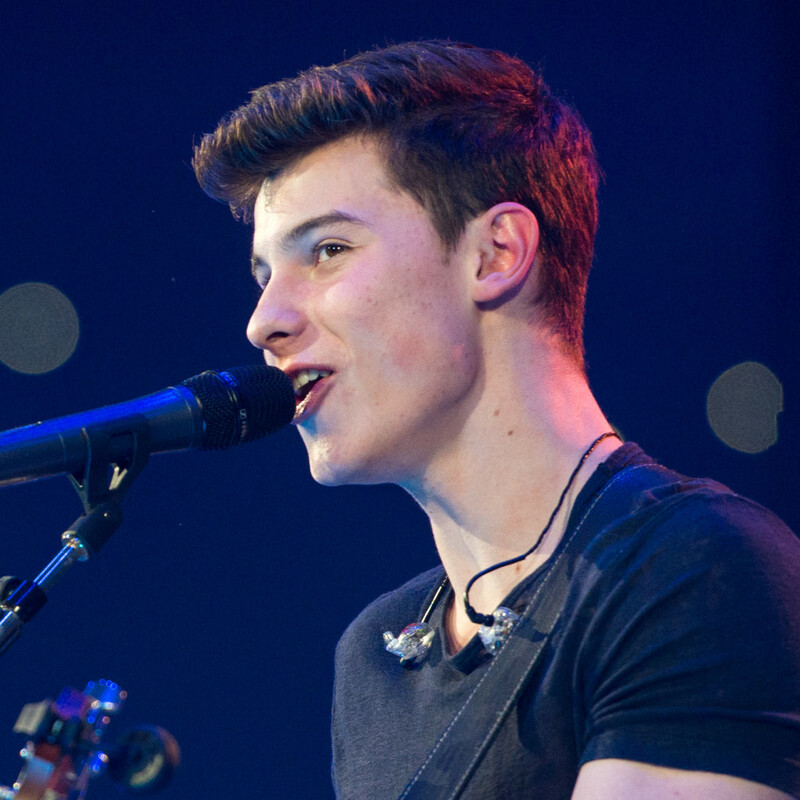 Mendes grew his audience six seconds at a time and made a name for himself. 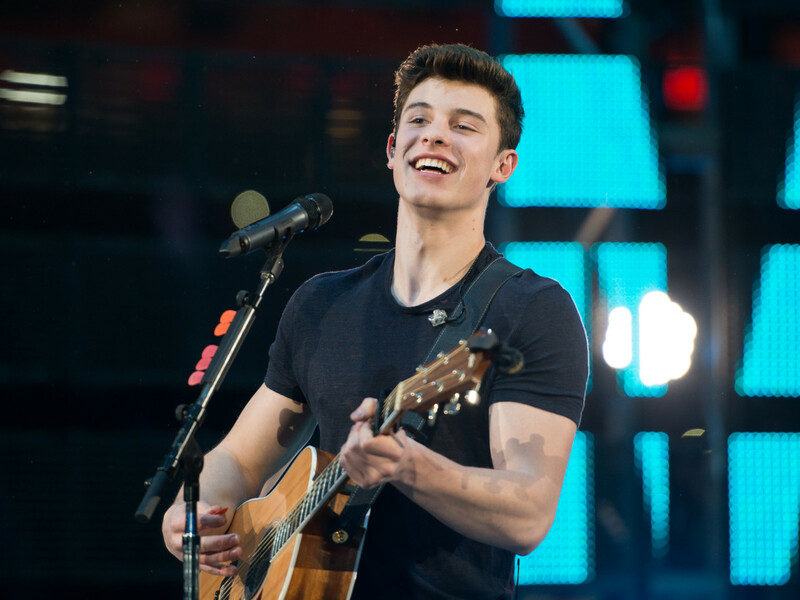 Island Records signed him in 2014 and Taylor Swift pegged him as an opening act for her 1989 world tour in 2015. 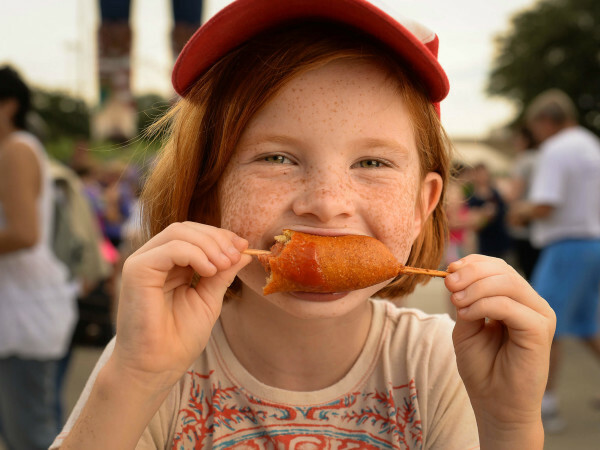 Add a modeling contract with Wilhelmina Models in 2016, and the sky’s the limit. 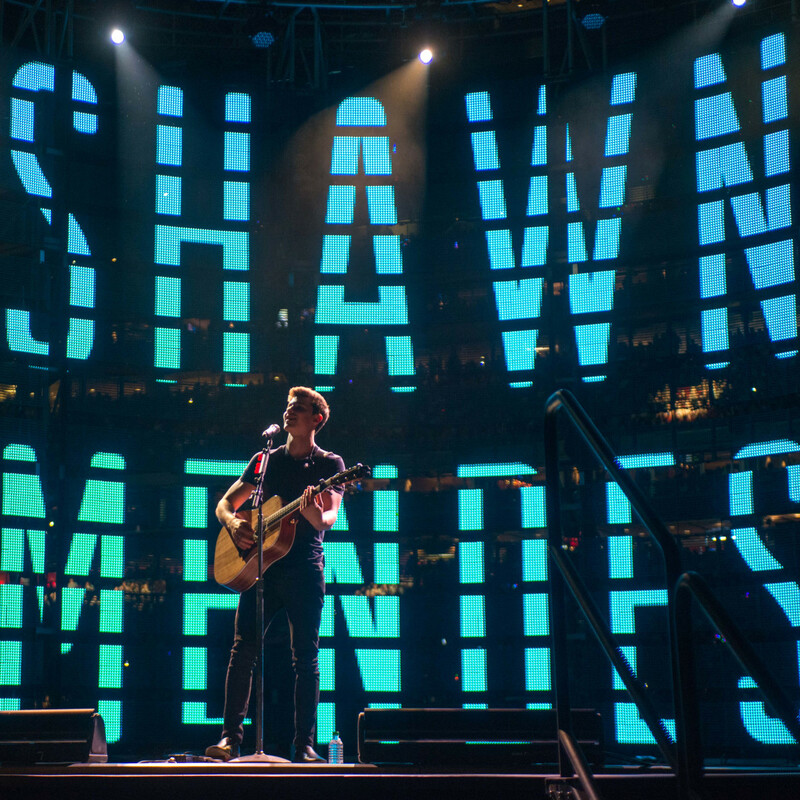 "This is the most incredible thing I've ever seen in my entire life," Mendes said. 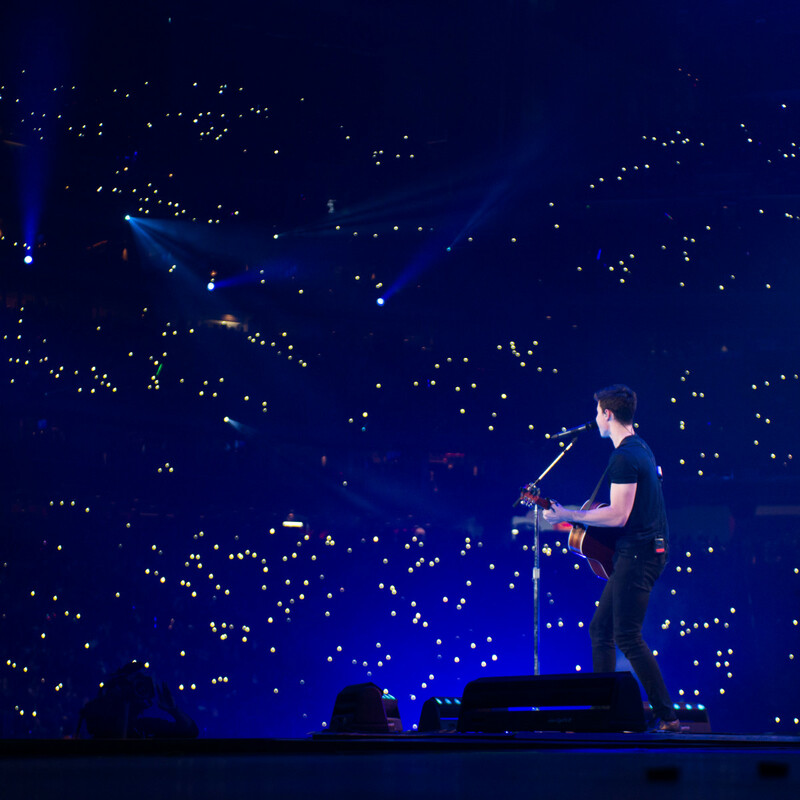 "I was super nervous to come here today and perform in front of 70,000 people by myself. Thank you for letting me perform for you today." 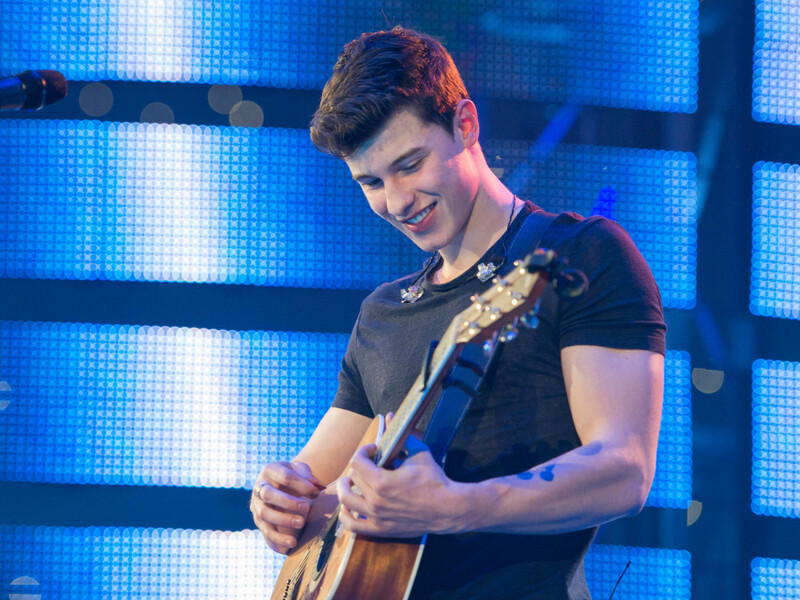 A soulful ballad-driven boy band of one, Mendes’ simple black T-shirt and jeans and clean cut looks appealed to both the teenage fans and their mothers. 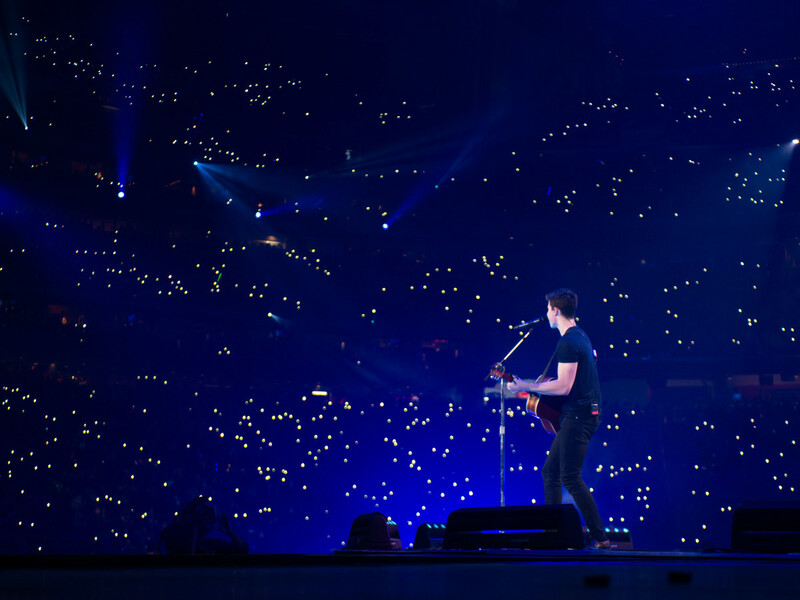 Mendes traded his Taylor acoustic guitar for a Fender Stratocaster electric guitar, closing out the concert with “Never Be Alone.” Cell phones blazing, Mendes poured out his heart, incredulous at the response of the crowd. 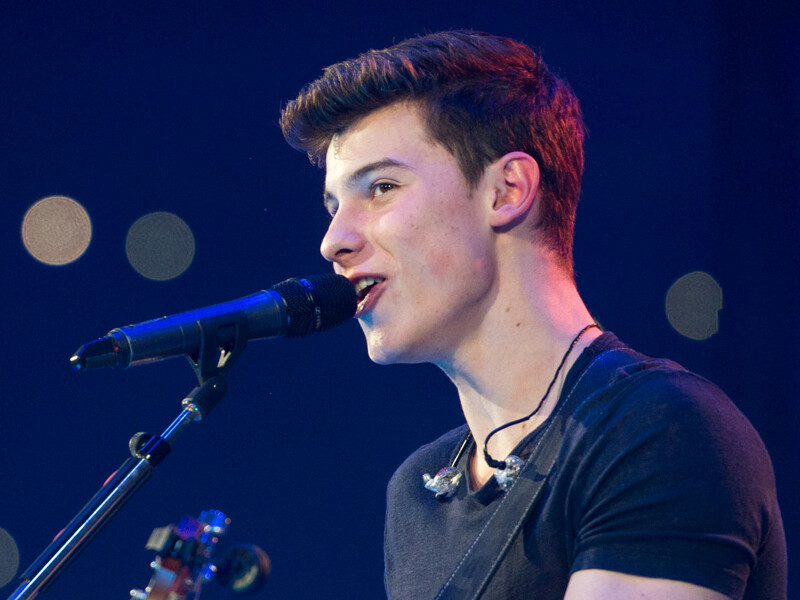 “I literally can’t get over how insane this is,” Mendes said. 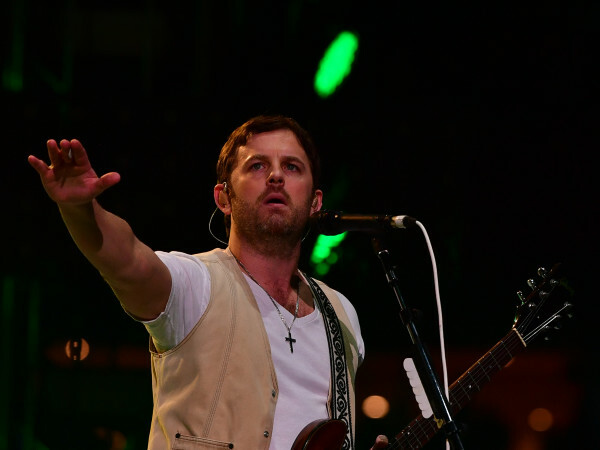 “I was on tour with Taylor Swift and I’m still not used to this sound. It’s magical."